Diabetes mellitus, commonly called diabetes, is a medical ailment in which the metabolic rate of a person’s body increases resulting in high blood glucose level. It involves impairment of the insulin production in the body which results in uncontrolled sugar level in the blood. It is also possible that the body cells stop responding to the insulin produced by the body. Both of these conditions result in uncertain glucose levels in the body and result in diabetes. In cases where the patient has high blood sugar level, a condition called polyuria occurs in which the person faces the problem of frequent urination (Peacock, 2000). It also results in polydipsia which is an increase in thirst level and polyphagia which is an increase in hunger level. 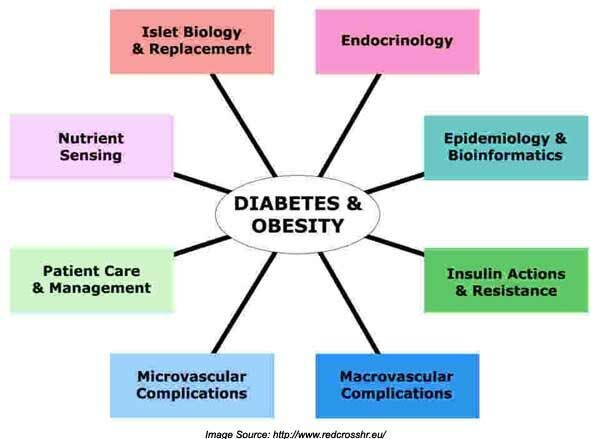 In general terms, diabetes is a metabolic disorder. This means that the system in which our food is broken down and stored normally is impaired in diabetes. Food is composed of glucose and when it is digested, glucose is released. Glucose diffuses in our blood and provides energy to our body which helps us in moving around. Glucose needs insulin to enter our cells and provide them with energy. 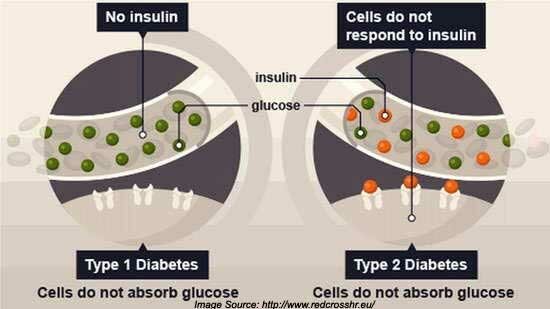 In diabetes, body stops making insulin or makes less insulin which prevents glucose from entering in the cells. Due to this reason, the blood glucose level increases as it cannot be stored inside cells. Insulin is produced by the pancreas and is basically a hormone. When we eat something, it stimulates the pancreas to release insulin in the blood. However, in a person with diabetes, this do not happen which results in hyperglycemia. The excess level of glucose in the blood stream results in excessive urination and the release of glucose from the body instead of its storage. Diabetes and Arthritis – Correlation Link and Treatment! To know more about diabetes, here are some key points. Diabetes is marked by high blood glucose level and is a long term disease which usually lasts for a lifetime. There are two types of diabetes. Type 1 diabetes is marked by inhibition of insulin production by the body. It is rare type of diabetes as only 10% of those suffering from this disease have type 1 diabetes. Type 2 diabetes is the situation where the body produces insulin but is not sufficient for controlling sugar level. It is the more common type of diabetes with 90% occurrence. Apart from these two types, there is another one called gestational diabetes which occurs in pregnancy period. Some common symptoms of diabetes include increase in urination, hunger, thirst, loss or gain in weight, inability of the body to heal itself if any cut or bruise occurs and fatigue. In addition to this, sexual dysfunction is also noticed in males with hands and feet going numb at times or having a tingling feel in them. It is important to note that Type 1 diabetes is easier to handle than type two. A healthy diet with exercise can help in living a normal life with less dependence on medicines and insulin. For Type 2 patients, it is more difficult to handle. They have to make sure they are active, test their glucose level frequently and eat healthy food (Silverstein, Silverstein & Silverstein, 1994). They are more dependent on oral medicines as well as insulin injections. The cure of any disease starts with your eating habits. It is necessary to have healthy intake of food which helps in keeping diseases away or decreasing their impact. Mentioned below is a list of things you should eat if you are suffering from diabetes. It is important for sugar patients to realize that their body is not capable of retaining glucose. However, they need energy to keep themselves going. For this purpose, they have to choose food items which are high in carbohydrates and do not increases the blood sugar level immediately. This helps them in providing their body with alternative form of energy and decreases their dependence on insulin and oral medicines. In this case, beans are a good source of carbohydrates and proteins which are vital for your body. Beans come in different colors and types like white, black, red, soy, kidney, Lima, pinto and navy. Each one of these has its own benefits for your body and helps in providing good carbs for diabetes. They contain lean protein and soluble fiber which is helpful in maintaining blood sugar level and eradication of hunger for a longer duration. What else? Beans are an extremely inexpensive item which can be easily afforded and is very useful. They are also free of fats which add to their good uses. Oatmeal is rich in fiber and whole grains which are good for body. It provides materials to the body which are very useful for its growth and support. It has been shown by numerous studies that things rich in fiber and whole grains help in reducing the risk of diabetes by at least 35%. 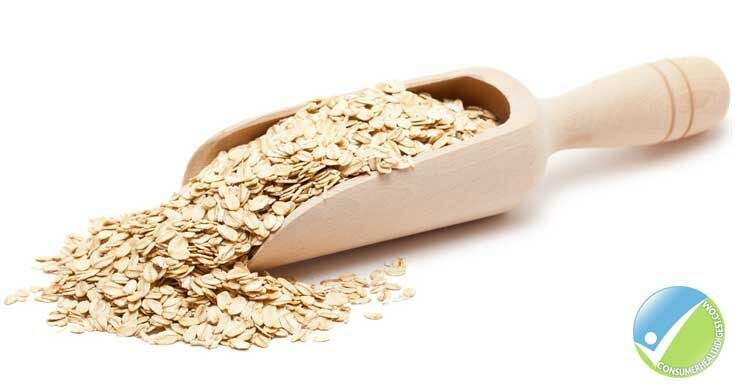 Oatmeal consists of soluble fiber which helps in slowing down the breakdown of food in stomach. It eventually slows down the release of glucose from the body of a person suffering from diabetes. In addition to this, adding 2 tablespoons of pecans, walnuts or other dry fruits and nuts helps in adding healthy fats to the meal. These help in stabilizing blood glucose level and improve the flavor. One of the many gifts of nature is fish. It is rich in good nutrients for the body and must be eaten once in a week to have a healthy body. It is rich in lean proteins and has a delicious flavor which makes it appealing. It does not add fats to your body and has good carbs in it that prevents glucose level from rising. 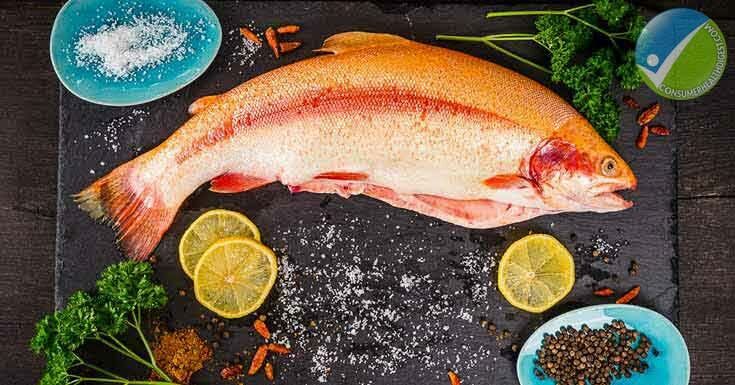 You can have a good diet by having fish with vegetables and beans. It will give you a balanced meal. It is high in proteins and low in fats with good carbs in it. It has a very balanced natural combination of good nutrients for the body. In addition to this, it is very helpful in slowing down the release of glucose from the body and in preventing a rise in blood glucose level. 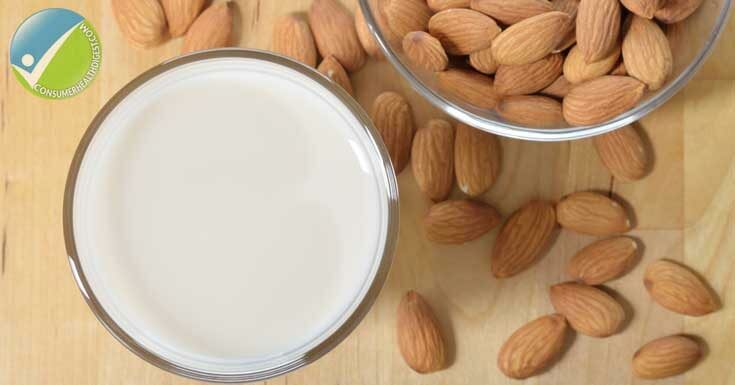 It is rich in calcium which is good for your bones and helps in reducing the risk of acquiring Type 2 diabetes. Furthermore, you can choose fat free yogurt brand as well to help you in maintaining your body further. Almonds contain monounsaturated fats along with magnesium which are good for the development of your body. These are also rich in carbs and are good for metabolism of carbohydrates. A recent study conducted at Harvard University revealed that magnesium intake on daily basis helps in reducing the risk of diabetes by 33%. Food items with similar impact on body include pumpkin seeds, spinach and Swiss chard. Starch is the plant version of glucose. In plants, glucose is stored in the form of starch which is converted to glucose once it enters our body. Vegetables are a good source of minerals and good carbs with proteins and fiber. They also help in reducing the speed at which glucose is lost from the body. These are also low in calories which save your body from unnecessary items. These vegetables include broccoli, spinach and peppers. Since they are low in starch, it further prevents your body from frequent urination or intake of insulin. Among the fishes, Salmon is an incredible one. It is full of Omega 3 which prevents heart attack and chronic issues. It is useful for people suffering from Type 2 diabetes as it saves them from acquiring heart diseases. It also contains a fat and protein complex which helps in slowing down the absorption of carbs in the body. Hence the glucose formation process slows down which ensures that hunger will not be happening frequently. Egg is full of nutrients for the body. 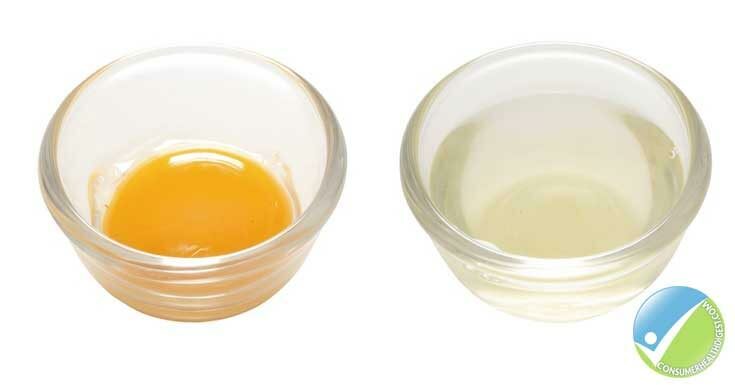 Egg whites are full of proteins and have low carbohydrate content which provides less glucose to the body. Body can also drive energy from proteins which happen in diabetes. One egg white has 4 grams of proteins in it which shows how good it is for your body. In addition to this, eating egg whites helps in maintaining weight as well. It contains monounsaturated fats which are good for the body and are a healthy option of energy for the body. According to a research, eating food which is low in carbs and high in monounsaturated fats helps in improving the sensitivity of body towards insulin. Diabetes results in increasing the chances of heart attack and cardiovascular diseases which can be eliminated by eating avocado. Monounsaturated fats keep heart diseases away for a longer time. Brown rice is rich in fibers which are good for the body. As has been mentioned before, fiber content slows down the digestion process in body and helps in healthy absorption of nutrients. 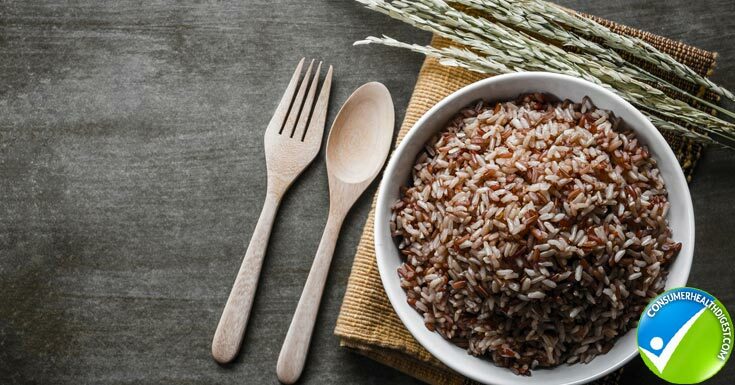 Eating brown rice increases the fiber content in your body and helps in retaining glucose for a longer time and keeping hunger away for a while. Therefore, you should replace white rice at home with brown rice to get benefits from it. Exercise is very useful for the body and helps in improving digestive system and absorption of healthy nutrients in the body. Some common types of exercises for a diabetes patient include a morning walk. Going out for a walk burns additional fats in your body and when you have less absorption of glucose, it uses glucose for energy. It also lowers the risk of getting a heart attack. Going for a walk reduces the blood sugar level and helps in keeping a diabetes patient away from hyperglycemia and urination. In addition to a walk, you can do peddling and ride a bike. Bike riding also requires a lot of energy which comes from the glucose in blood. Hence, it also serves as an important means for lowering the sugar content in the body. Exercise is not about going to gym and burning fats over machines. It’s about doing fun filled activities which keep your body moving and enable it to use glucose from blood to get energy. 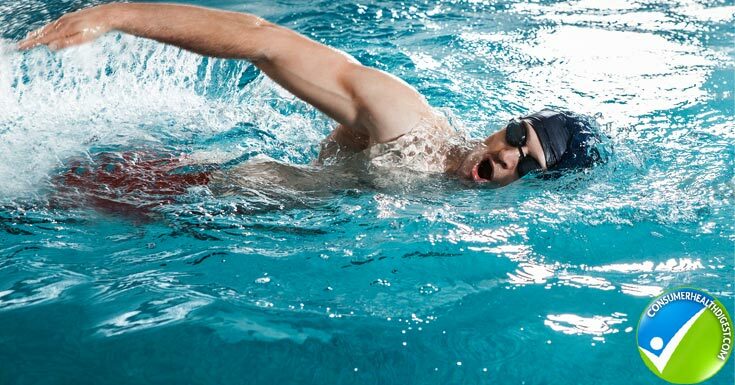 Swimming is a good habit as it requires a lot of energy (Stehouwer & Schaper, 2009). It not only uses additional glucose from the body but also helps in keeping your body strong and healthy. Rowing is also considered as a good exercise for people with diabetes. It enables you to enjoy and burn extra glucose side by side. It also helps in eliminating stress and anxiety which also result in high glucose level in the blood as your body prepares for fight or flight actions. Stress also leads to diabetes. 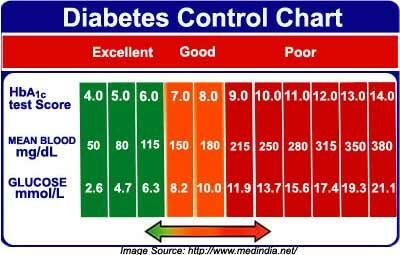 Hence, rowing is a good option for diabetes patients as a method of lowering their sugar content. In the light of the above mentioned facts about diabetes, it can be said that it is not impossible to control it. Though there is never a complete end to this trouble, there are several ways in which you can reduce your suffering by adopting healthy lifestyle. 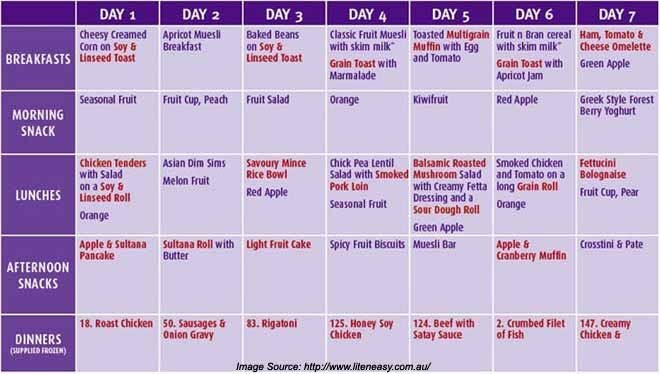 Good food is necessary for your body whether you are a diabetes patient or not. If you start eating healthy food from now, you can push diabetes away in future as well. Same is true for exercise and activities that keep you active.